Learning Freehand Lettering does not necessarily require one’s handwriting to be perfect, especially when you were just starting. So fret not and do not be discouraged seeing those alluring typeset, wordmarks, signatures, scripts - because you too, can also do that! 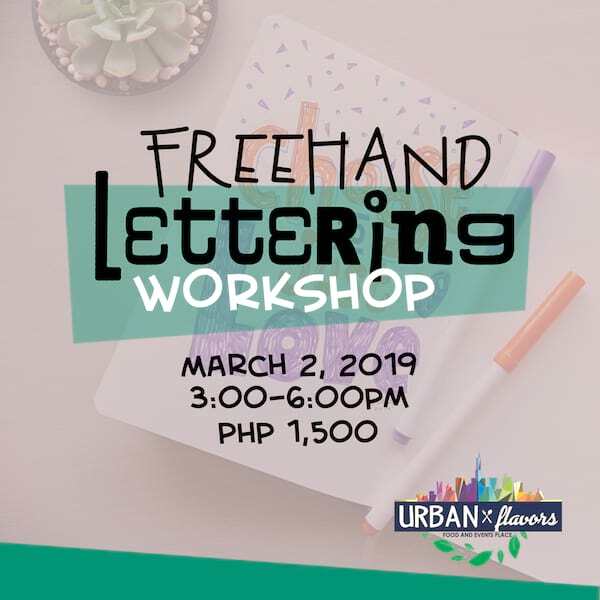 A brief introduction about freehand lettering, its fundamentals and tips will be presented followed by demonstrations on how to use each lettering tools provided in the participant’s art materials. They can also bring their own materials. A hands-on basic freehand exercises will be conducted afterwards in which each participant will get to utilize all the materials provided, applying the freehand lettering techniques highlighted during the presentation. There will be also one-on-one critique during the entire session to further guide each participants in producing and implementing their various freehand lettering design. Everyone will surely be able to create their very own captivating free hand lettering after this session. The Certificate of Participation will be distributed after the workshop programme. After successfully submitting the form, an E-mail will be sent containing the Payment instructions and bank account details. Once the payment has been verified and received, a registration confirmation E-mail will be sent. Congratulations! 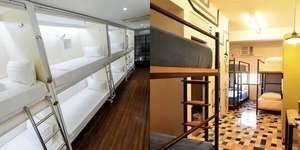 You have just secured your slot!